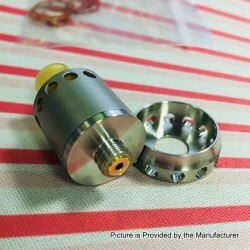 The Noname Pole Dance RDA Clone is a tiny 18mm BF RDA made from 316 stainless steel. It features long post structure and deep juice well. 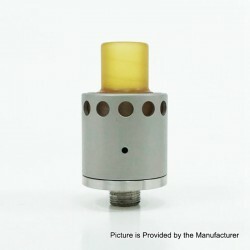 It is suitable for single coil builds. 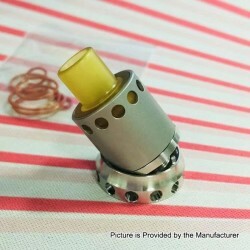 The cap has single air hole for tight or restricted vaping experience. 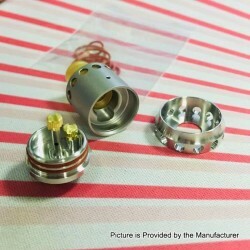 Ultem drip tip and 316SS decorative ring are included.